On January 25, 2018, China’s Procurator-General, Cao Jianming, the country’s top prosecutor, announced a nationwide campaign against organized crime, and against those within the Party and government who cooperate with crime syndicates. The campaign was spelled out in an official notice from the Central Office of the Chinese Communist Party and the State Council called “Concerning the Carrying Out of a Special Action to Sweep Away Black and Eliminate Evil” (关于开展扫黑除恶专项行动的通知). The term “black and evil forces” (黑恶势力) refers in Chinese to organizations, such as crime syndicates and gangs, engaged in criminal activity. In the wake of Cao’s announcement, commentators quickly noted that the phrasing of this latest campaign seemed calculated to avoid association with the “strike black” campaign undertaken in Chongqing in 2010 by Bo Xilai, a princeling who had been seen as a potential rival to Xi Jinping before his dramatic downfall in 2012. This latest campaign by Xi, which seems in some sense modeled on Bo’s 2010 campaign, has come with official language that speaks not of “striking” but instead of “sweeping away black and eliminating evil,” saohei chu’e (扫黑除恶). One key focus of the nationwide campaign seems to be corrupt grassroots-level officials — county, township and village — who cooperate with crime syndicates. 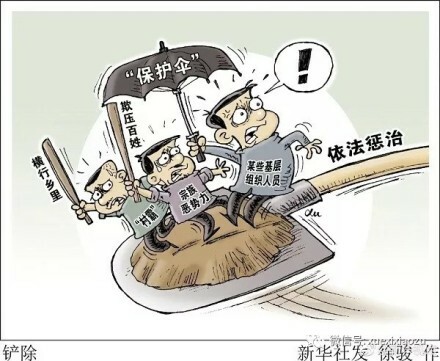 In a piece over the weekend, the official Xinhua News Agency said the campaign targeted “organized crime and officials who hide criminal organizations.” Organized crime, said the Xinhua article, is “deeply interwoven with corruption,” and the campaign would deal with the “protective ‘umbrellas'” — meaning the Party and government officials — who sheltered gang activity. 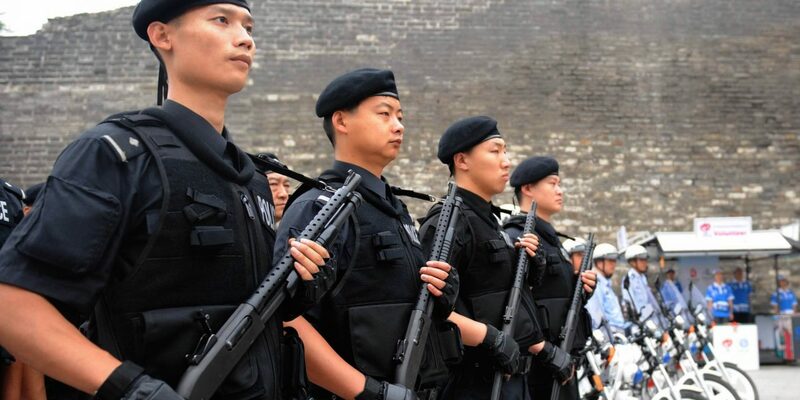 Any serious campaign to deal with organized crime in China, and those who shelter it, would have to deal aggressively with widespread abuses at the village and township level. Criminal gangs and hired muscle are regularly involved, for example, in cases of demolition and land requisition. 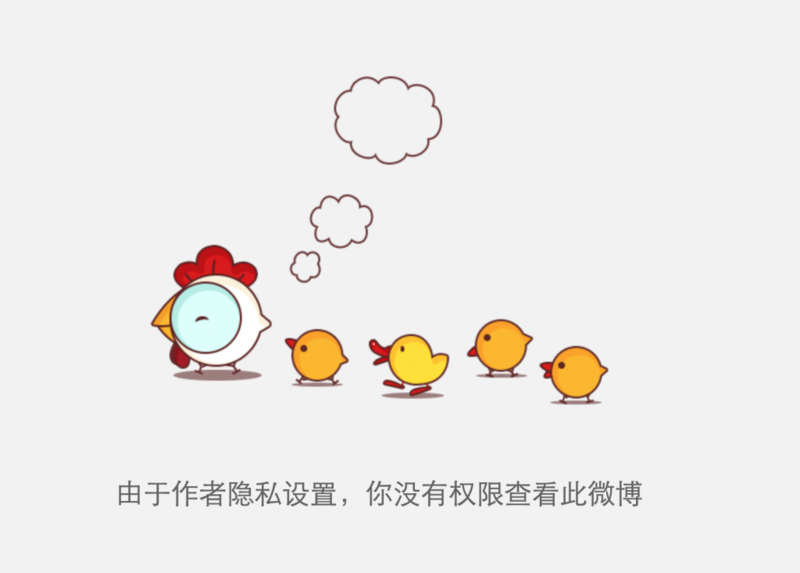 [See this recent Chinese report on a case in Guangdong province]. But try talking publicly on social media about village corruption and links to criminal gangs and you’ll probably find that you’ve stepped over an invisible red line. On January 27, “Liu Yun PhD” (刘耘博士), a Weibo user from Hunan with more than 373,000 fans, made a post in relation to the new “sweep black” campaign that alleged corruption in the village of Luozhuang in Jiangsu province’s Donghai County. [Why must the Central Party sweep black and remove evil? Look at these “village tyrants” and you’ll understand] (2018-01-26 Study Group) “Village tyrants” run amok in the Chinese countryside, evil forces that bully ordinary people and corrode political power at the grassroots level. And Gao Maoyi (高茂义), the Party branch secretary of Luozhuang Village (罗庄村), Wenquan Township (温泉镇), Donghai County (东海县), Jiangsu province, is a classic “village tyrant.” Luozhuang Village is a provincially-designated impoverished village, with no collective enterprises and no other mining or other resources, but in this village . . . .
A link to a full post, perhaps a news article, about Luozhuang Village is now deleted, calling up an error page claiming the page was blocked out of privacy concerns. The Weibo post by “Liu Yun PhD” was deleted from the platform just over an hour after first being posted.